Today, Emmanuel Macron will outline his case to reform the Eurozone. 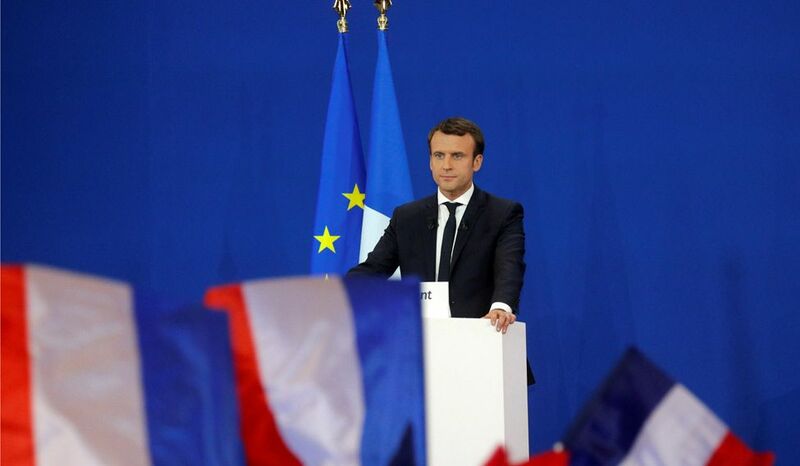 Macron has pushed changes, like a stabilisation fund worth 1-2% of the Eurozone’s GDP, to support governments faced with asymmetric economic shocks. This would serve to cushion the blow on the entire monetary union, should one country face an extreme economic crisis. To streamline the management of such a fund, Macron has proposed the creation of a finance minister apart from the European Central Bank, the entity that monitors the euro and administers monetary policy for the Eurozone. The reforms have received mixed reviews. Smaller, more economically volatile countries, like Greece, have been somewhat receptive to the reforms. Berlin has been somewhat hesitant to adopt such steep measures, as it does not wish to shoulder the burden of other countries’ debt. In recent months, Chancellor Merkel has warmed to some of the French president’s proposals. With the Eurozone’s two biggest economies on similar pages, it is likely that some of Macron’s reforms, like a common finance minister, will be pushed through. A large stabilisation fund– or anything else resembling the establishment of a collective debt– will face opposition from Germany. Spanish Prime Minister Mariano Rajoy will seek support on the upcoming Catalonian independence vote when he meets Donald Trump today. Madrid has decried the plebiscite as unconstitutional and has moved to stop it, arresting several Catalonian government officials and seizing election materials. Sending an additional 4,000 police officers, the Spanish government has assumed control of the region’s security. Regardless, Carles Puigdemont, head of the Catalan regional government, has insisted the referendum will occur. Catalonia is Spain’s wealthiest region and contributes roughly a fifth of the country’s $1.3 trillion GDP. 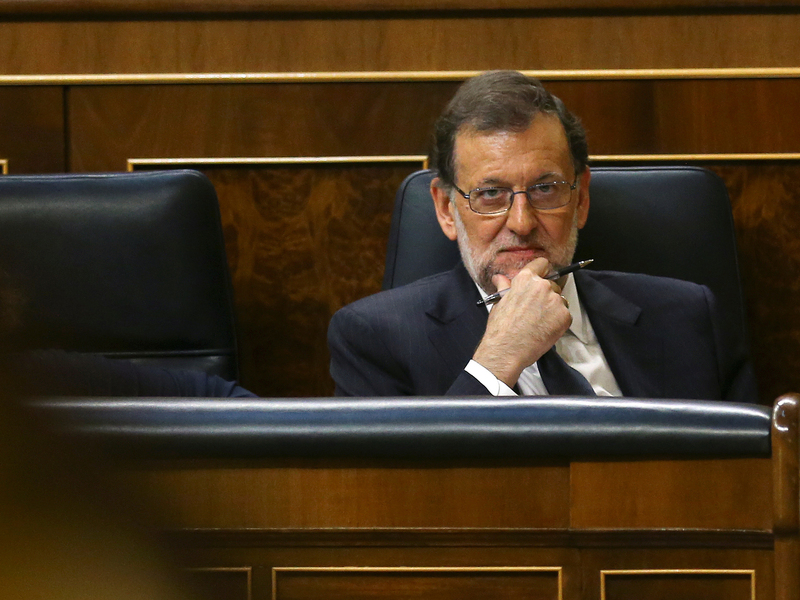 Its secession would be a blow for Spain’s ailing economy. If the vote occurs, it is likely that those who show up to the polls will be inclined to support independence. While there have been questions of Madrid invoking Article 155 of the constitution, which allows the national government to strip Catalonia of its self-governance, it is unlikely that this will be used just to stop the vote; should secessionist violence break-out, this might change. 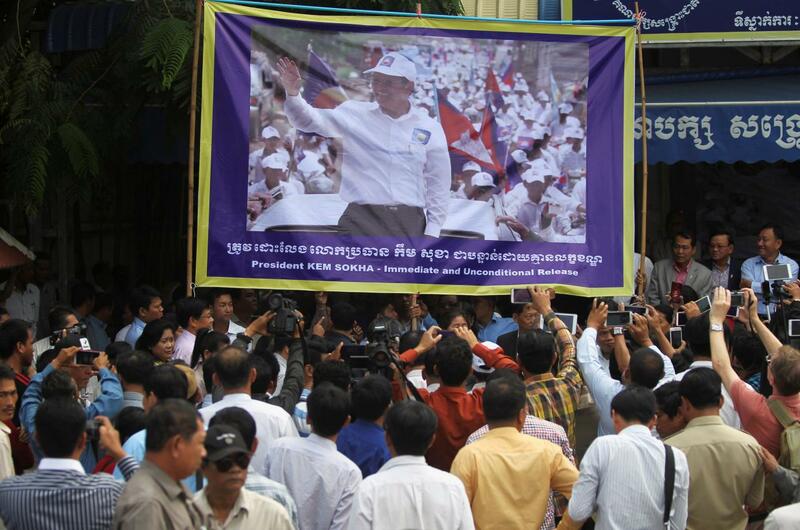 Cambodian opposition leader Kem Sokha will launch his appeal against his ongoing detention today. Mr Sokha has been in jail since September 3, having been accused by strongman Prime Minister Hun Sen of conspiring with the US to overthrow his government. Today’s hearing comes amid calls from former opposition leader Sam Rainsy for international sanctions to be placed on Phnom Penh. Specifically, the opposition has called for the freezing of overseas bank accounts and travel bans on PM Sen’s inner circle, as well as the axing of budgetary support to the government. Up to 40% of Phnom Penh’s budget is funded by Western institutions, particularly the World Bank, and the economy relies heavily on trade with the West. However, China provides even more aid, including funding 70% of transport infrastructure. In return, Cambodia has frustrated ASEAN efforts for a united stand against China in the South China Sea. If levied, economic sanctions are likely to hurt Cambodia’s people more than its leadership and targeted sanctions on the government would push Sen further into Beijing’s arms. Mr Sokha will have to fend for himself, it seems. 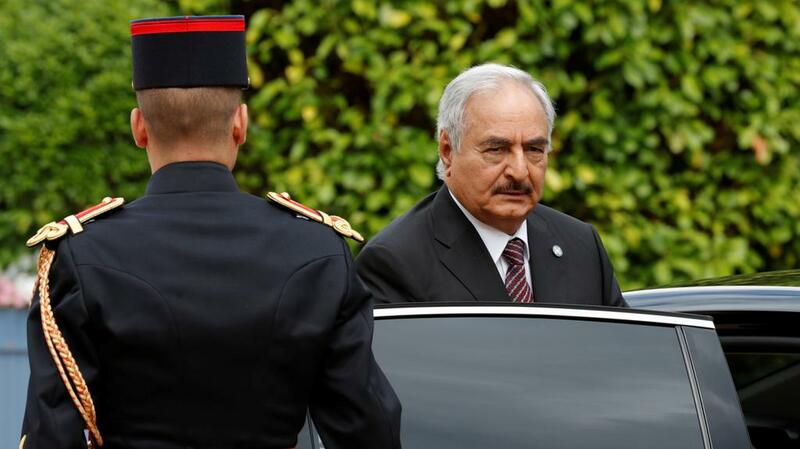 Libyan strongman Khalifa Haftar will arrive in Rome for discussions with Italian officials. Despite allegations of human rights abuses, European leaders are increasingly turning to Haftar—British Foreign Minister Boris Johnson met with the general last month, as did Emmanuel Macron. Mr Haftar, who controls the self-styled Libyan National Army, now controls almost half of the troubled north African state, including crucial oil-producing regions. He has refused to acknowledge the UN-backed government in Tripoli, instead throwing his support behind a competing government based in Tobruk. Haftar also draws support from Egypt, Saudi Arabia and the UAE. The Palestinian Authority will hold its first weekly government meeting in Gaza today—the first time this has happened in three years. This comes 10 days after Hamas announced it would disband its shadow government in Gaza in a bid to join forces with the Palestinian Authority, which rules the West Bank. It’s hoped rapprochement will lead to a lifting of PA-imposed sanctions in the coastal enclave and a unity government that will improve living standards for Gazans. Alabama’s former Chief Justice Roy Moore will face off against Senator Luther Strange in a special election Republican primary to fill Attorney General Jeff Session’s Senate seat. The winner is likely to easily beat Democratic challenger Doug Jones when Alabamians cast their final vote on December 12, though Strange would have an easier time of it than the controversial Mr Moore. Most opinion polls have Moore coming out on top of the incumbent. EU President Donald Tusk will meet with Theresa May in London to discuss the state of the Brexit process. The talks come as top Brexit negotiators continue discussions on Britain’s departure from the bloc.